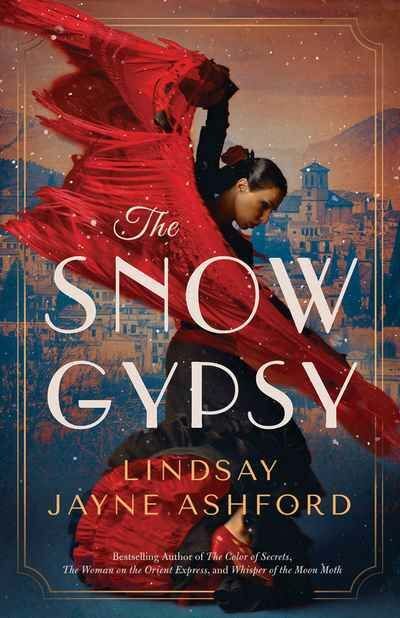 From the bestselling author of The Woman on the Orient Express comes a haunting novel of two women--one determined to uncover the past and the other determined to escape it. At the close of World War II, London is in ruins and Rose Daniel isn't at peace. Eight years ago, her brother disappeared while fighting alongside Gypsy partisans in Spain. From his letters, Rose has just two clues to his whereabouts--his descriptions of the spectacular south slopes of the Sierra Nevada and his love for a woman who was carrying his child. In Spain, it has been eight years since Lola Aragon's family was massacred. Eight years since she rescued a newborn girl from the arms of her dying mother and ran for her life. She has always believed that nothing could make her return...until a plea for help comes from a desperate stranger. Now, Rose, Lola, and the child set out on a journey from the wild marshes of the Camargue to the dazzling peaks of Spain's ancient mountain communities. As they come face-to-face with war's darkest truths, their lives will be changed forever by memories, secrets, and friendships.